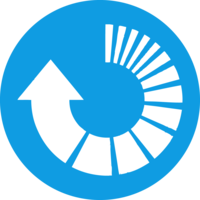 The Balanced Growth team brings keen insight and functional experience to organizations embarking on major change initiatives that require transforming business processes, operating models, and organizational cultures. Successful transformations require both a bold vision and relentless execution. Business transformation has become increasingly necessary, even business-critical, in today’s rapidly changing global marketplace. The ability to envision a company’s optimized future state must be carefully matched with effective change management processes and a culture that is willing to accept an uncertain future. 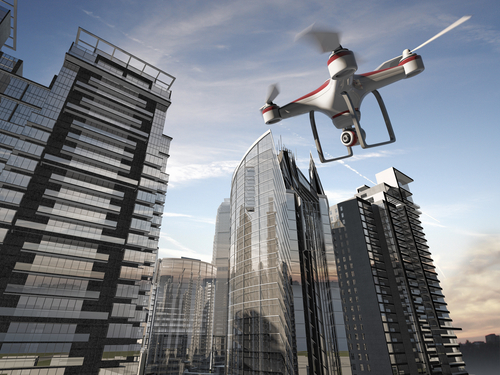 Enterprise-lev el transformation can be a massive undertaking often involving a high level of complexity, a significant commitment of resources, and a lengthy transitional process. A wrong direction taken or an organization unprepared for change can be extremely costly. Executed successfully, business transformation creates an enduring competitive advantage and sustainability. The leadership team at Balanced Growth understands the challenges, pitfalls and hidden barriers of transformations just as we understand the positive, culture-changing impact of achieving breakthroughs never-before attempted. Using proven methodologies and value-driven insights to our clients’ business we help our clients define and execute comprehensive transformation strategies that deliver lasting enterprise and customer value. Organizations must be able to concurrently manage their established business operations and this is where Balanced Growth is most helpful. We have developed a disciplined management approach involving enterprise architecture and enterprise program management to help our clients manage the complexities of a business transformation that give client-initiated transformations a much higher probability of success. Identify the strategic, operational, and technical initiatives to be successful. Ensure that the connectivity between these initiatives is identified, governed, prioritized, and managed. Define the program-level infrastructure required to support tactics and execution. Increase the probability of success. 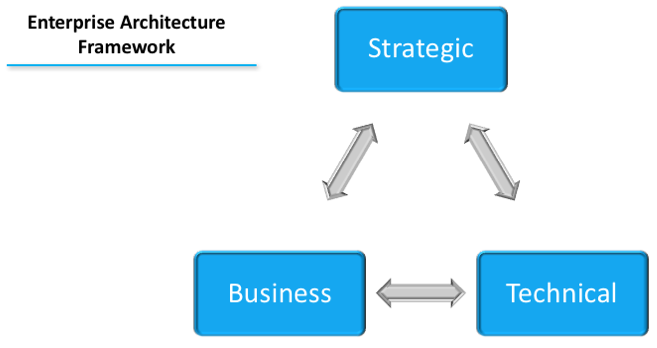 This Enterprise Architecture Framework is central to successful transformation initiatives and operates on four inter-related dimensions: Vision, Strategy, Tactics, and Execution. The Balanced Growth team has both the functional and technical expertise to help our clients design, initiate, prioritize, navigate, and implement their transformation journey across each of these dimensions. Enterprise Program Management, is the discipline we use to lead large-scale, complex, and interrelated projects in order to successfully execute enterprise-level transformation. 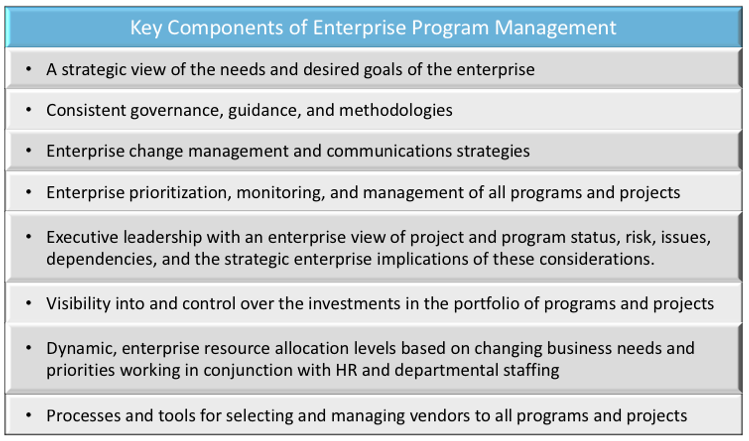 Enterprise Program Management has evolved from traditional project management disciplines and is designed to ensure that a balanced set of leadership, infrastructure, processes, and coordination resources are sufficiently allocated to transformation initiatives. 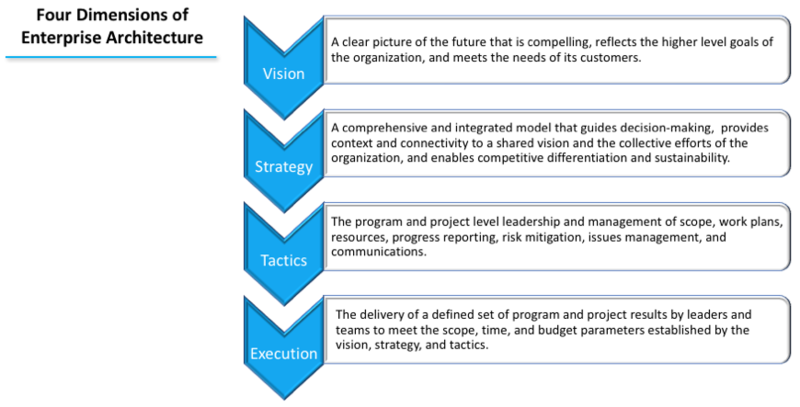 With a focus on tactical project delivery, the key components of Enterprise Program Management are below. Partner with Balanced Growth to ensure successful transformation initiatives.